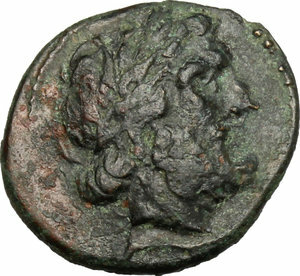 Welcome to DeaMoneta: search for coins on sale! 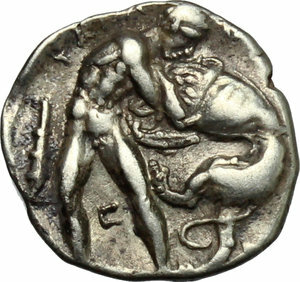 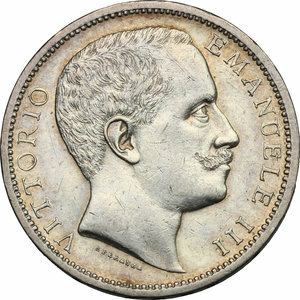 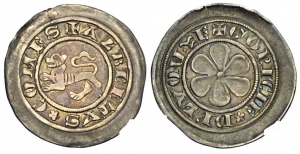 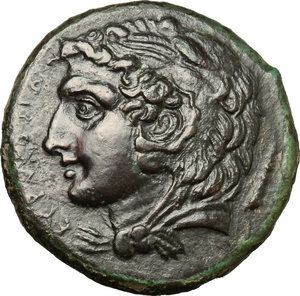 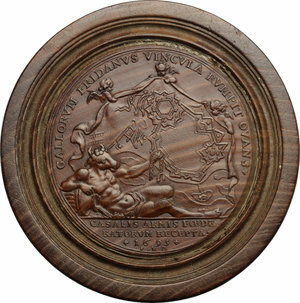 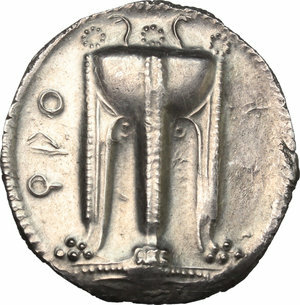 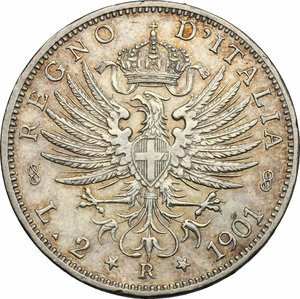 Welcome to DeaMoneta, a website that hosts numismatic auctions. 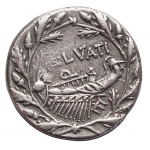 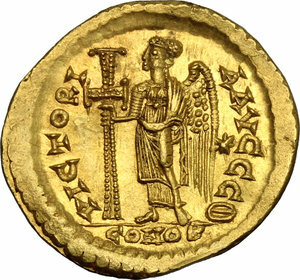 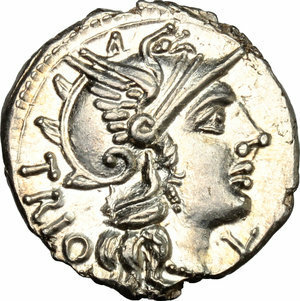 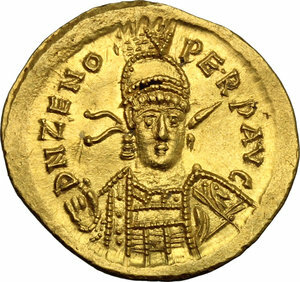 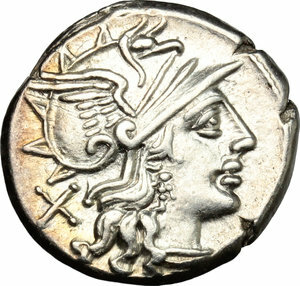 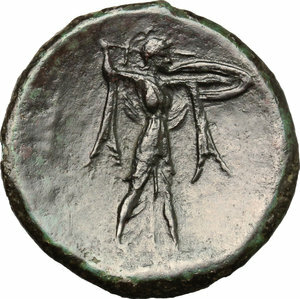 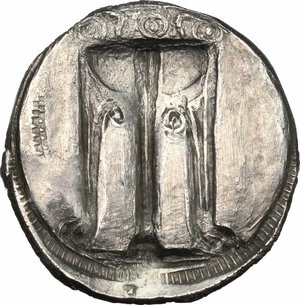 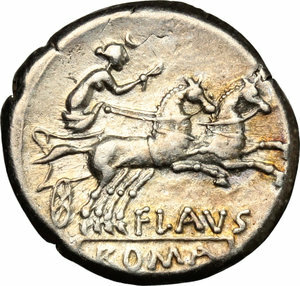 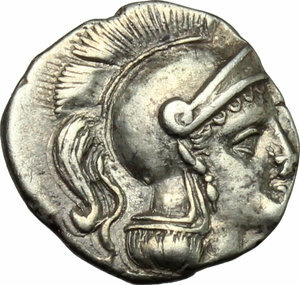 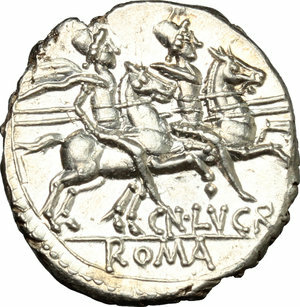 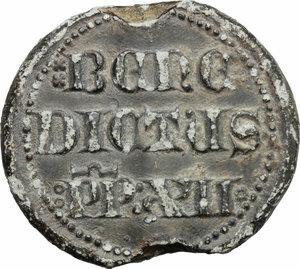 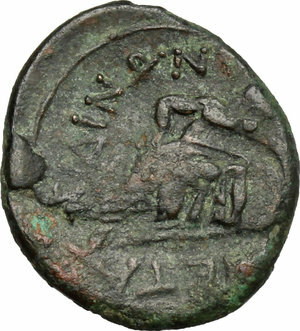 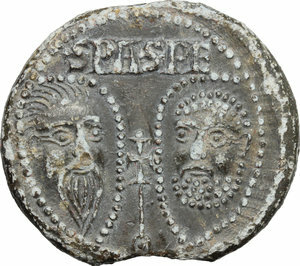 You will find coin auctions of ancient greek, roman and medieval coins and medals.See all auctions.